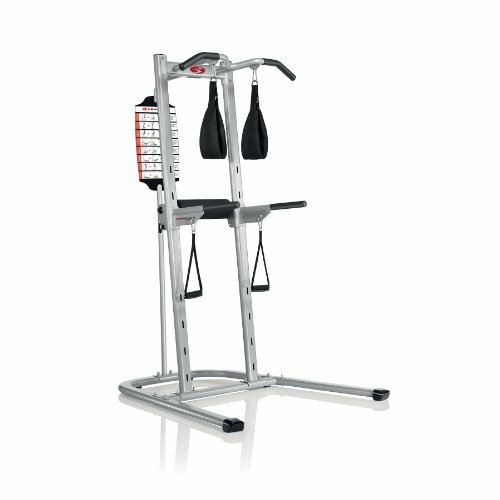 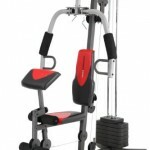 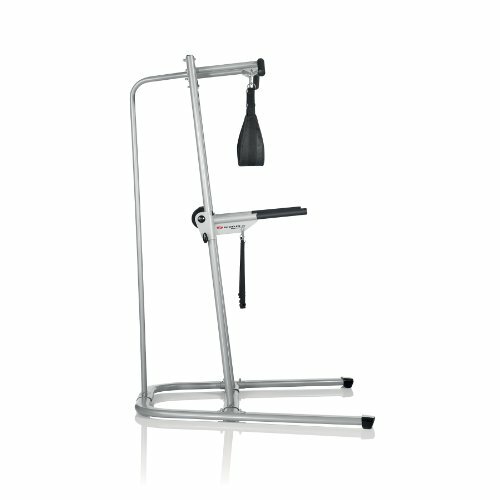 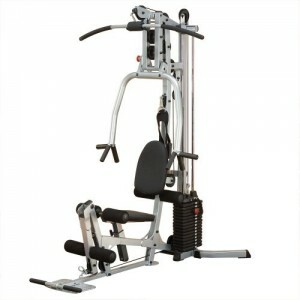 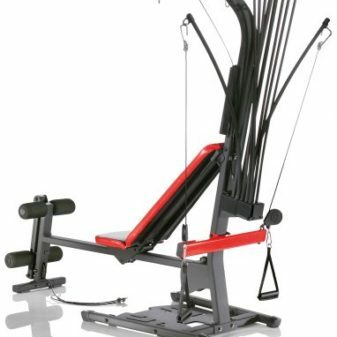 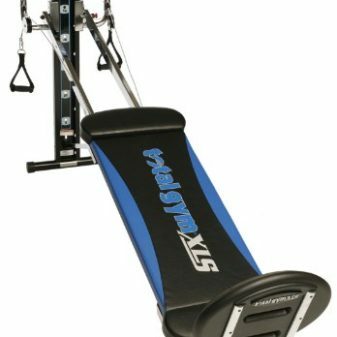 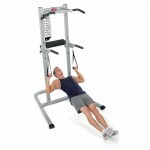 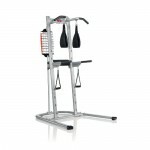 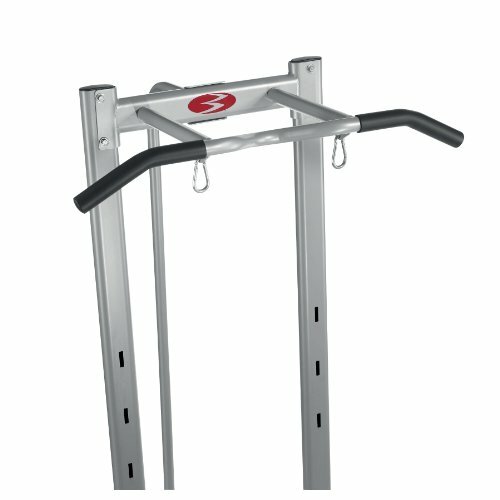 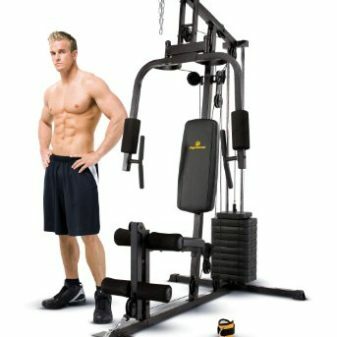 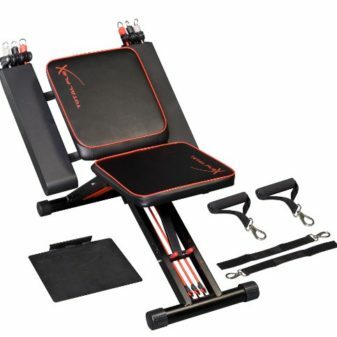 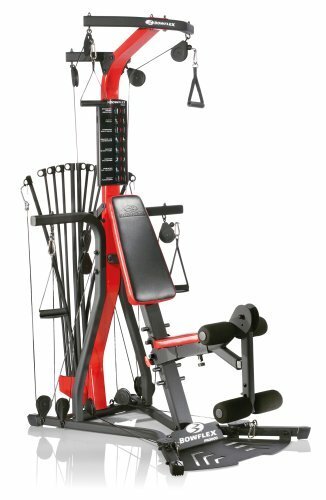 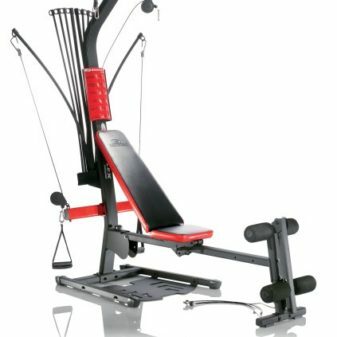 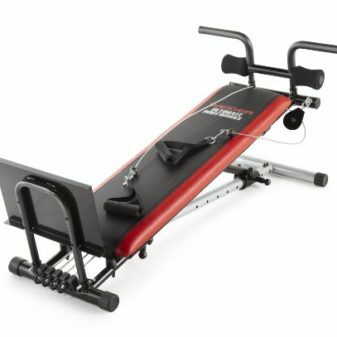 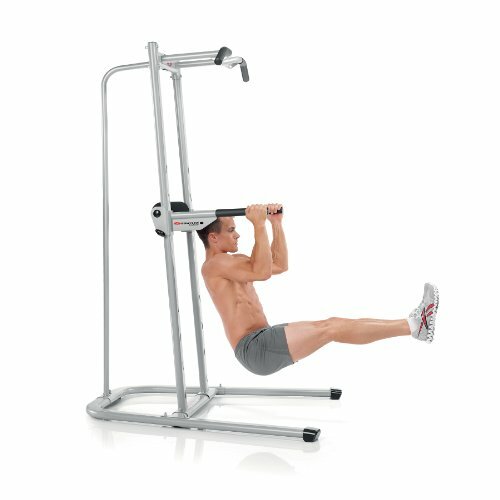 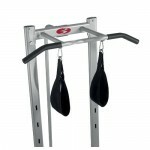 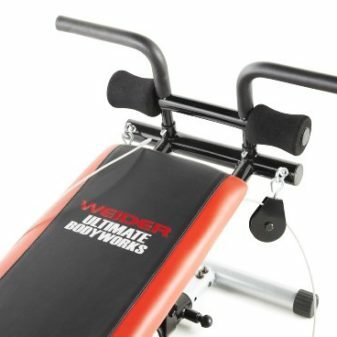 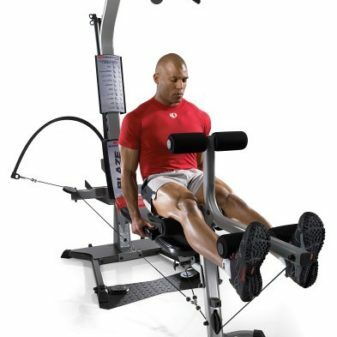 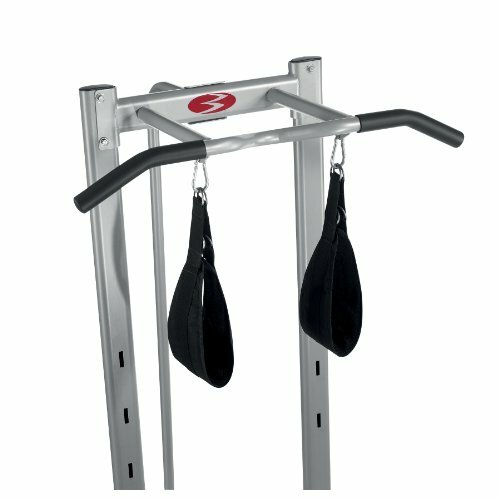 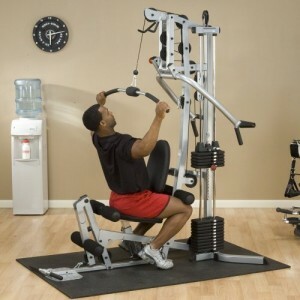 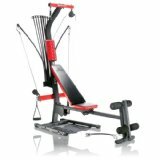 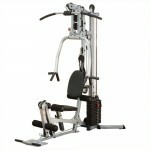 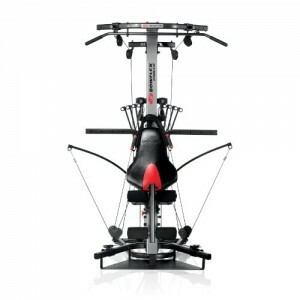 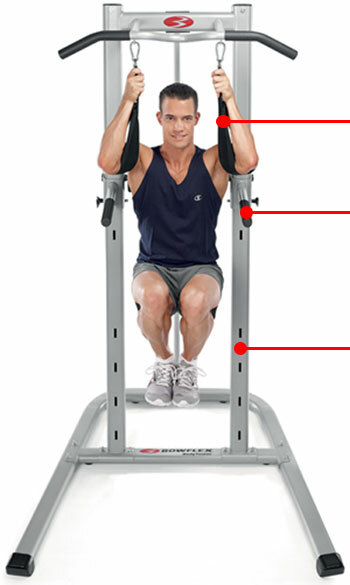 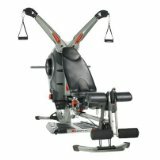 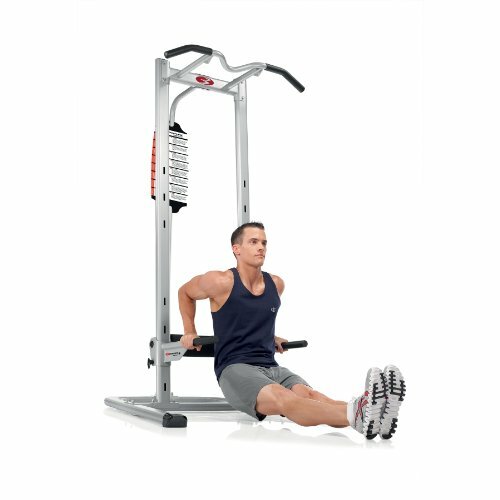 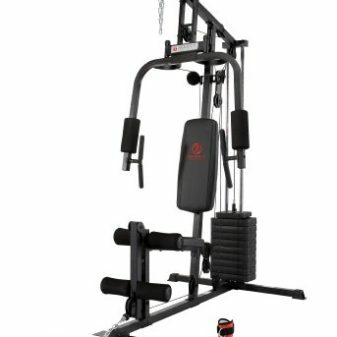 This multi-station tower has a unique and easy-to-use feature EZ-Adjust horizontal bars that lets you increase the variety of your exercises, raise the intensity of your workouts, and improve the results of your fitness program. 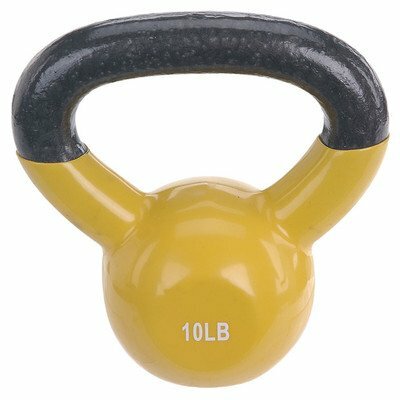 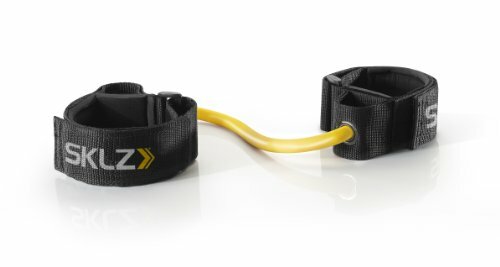 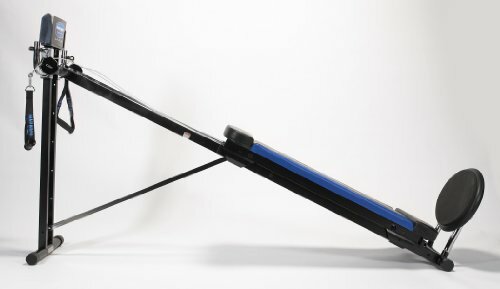 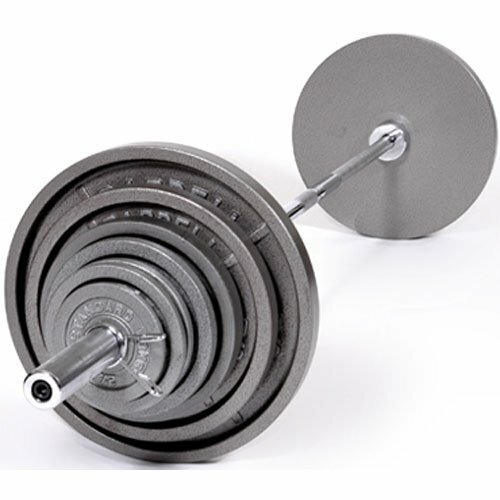 The included hand grips and sling straps provide a greater range of options than most towers, and the wide and commercial-grade steel base keeps you stable and secure. 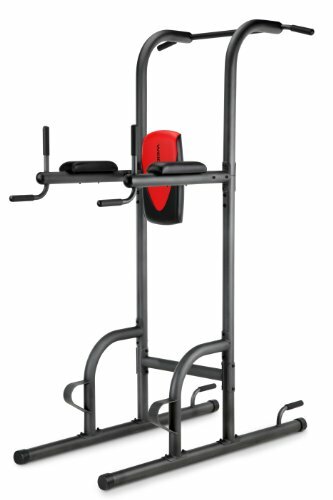 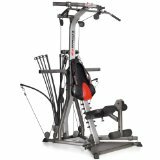 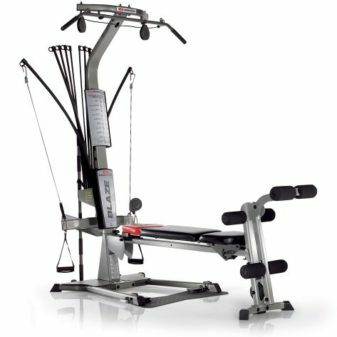 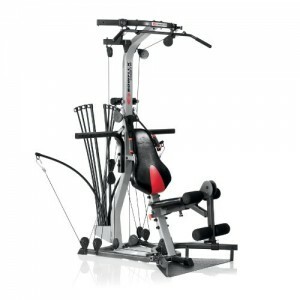 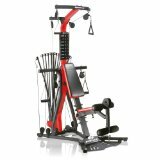 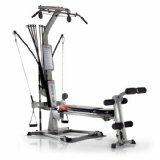 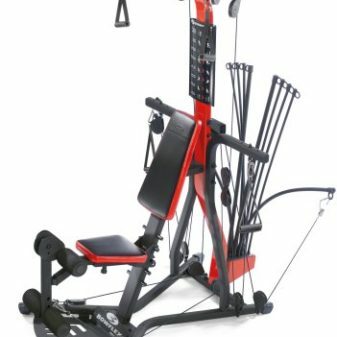 With a tower-mounted workout placard that demonstrates 8 Key Exercises, and a guide featuring 10 more, the Bowflex BodyTower is the perfect home fitness solution.